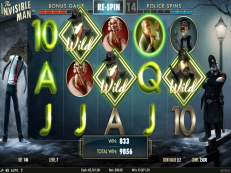 Wild Respin is a slot machine from Amatic, it is a fruitmachine for lovers of a classic slot, with new adjustments. The maximum number of paylines you can play on the machine Wild Respin is 40. You can decide by yourself with how many paylines you want to play. 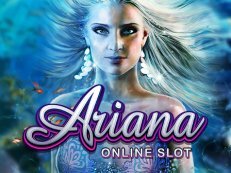 On this casino slot you have a chance to high payouts, because with a little bit of luck it is possible you get 1000 times your bet paid. 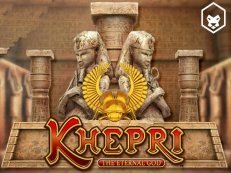 The game is entertaining, try this slot for free online, or play for the real money. It might look like your typical video slot, but with five reels, four rows and up to 40 betting lines, this game is far above average.